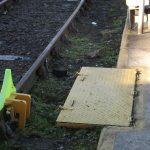 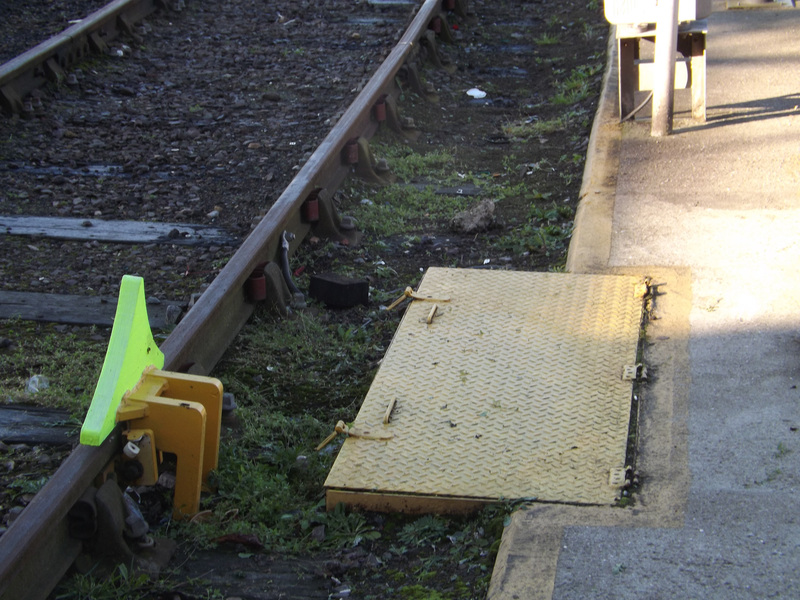 In addition, the gantry gate interlocks are interfaced with the GapSafe system, an inflatable bellow which safely closes the gap between the train and the edge of the maintenance platform. 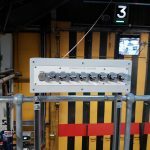 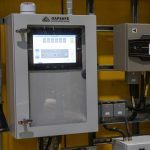 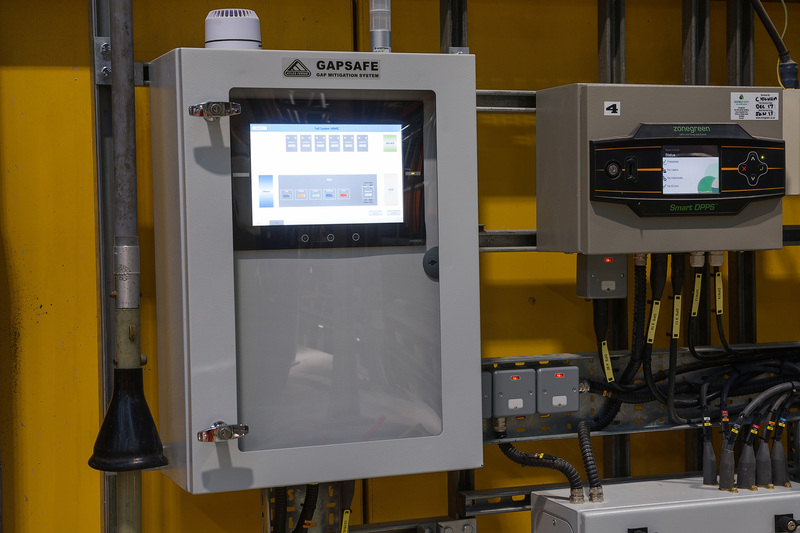 The act of unlocking the first gantry gate interlock automatically deploys the inflation of the GapSafe system. 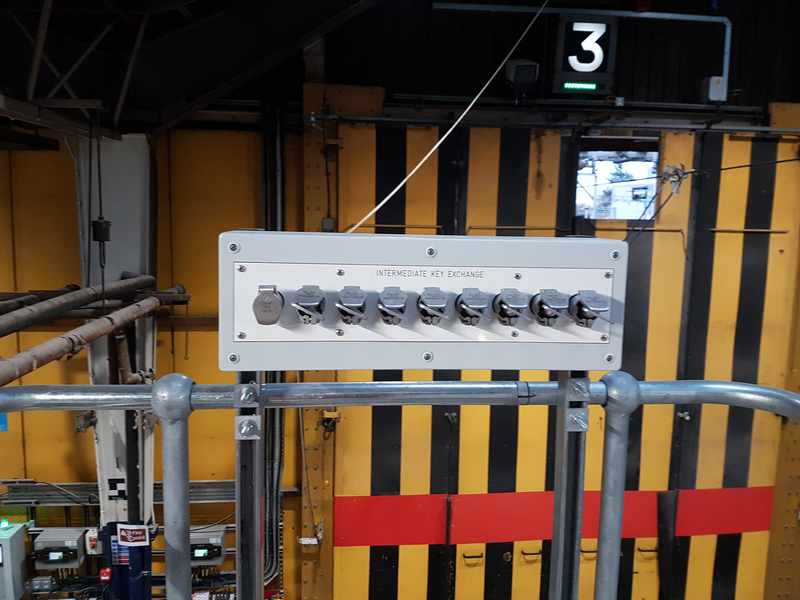 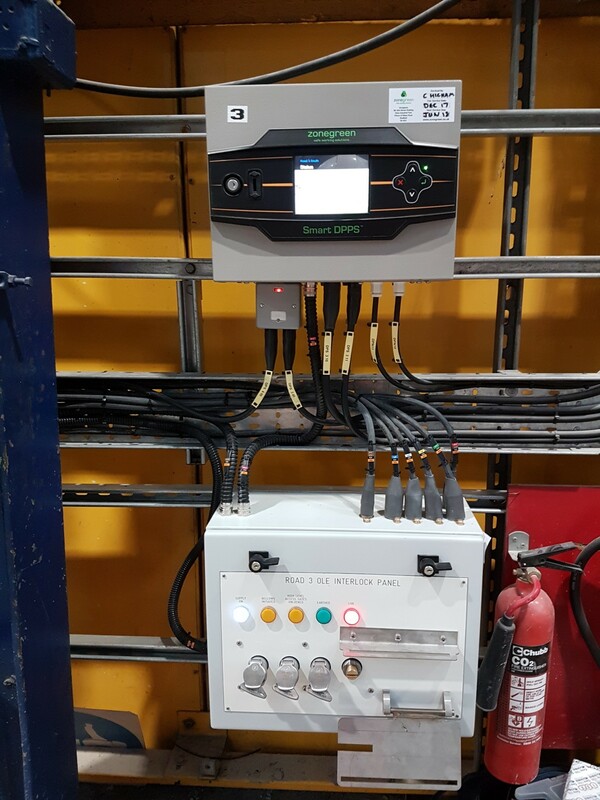 The combination of the two systems offers full protection to staff working on gantries, inhibiting access to high level when the OLE is live, and ensuring that as soon as access to high level is permitted the gap between gantry and vehicle is filled. 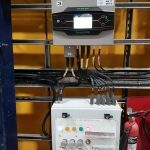 This has significant advantages over other methods of FAS which require manual deployment at high level, leaving the person who is setting up the safe system of work in a position of potential danger.